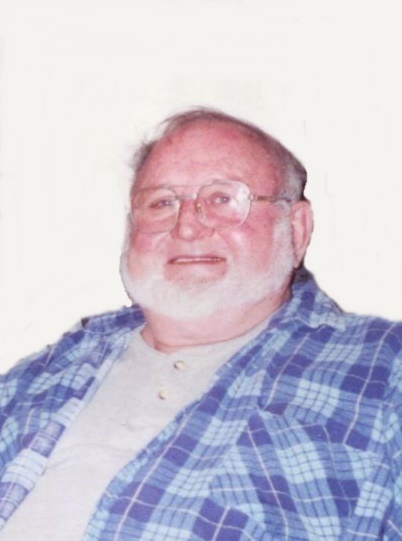 Donald G. Hommel, 85, of Franklin, IN and lifelong resident of Johnson County, IN passed away Wednesday, October 24, 2018. He was born May 7, 1933 in Indianapolis, IN to Ralph S. Hommel and Florence (Lambert) Hommel. Donald was a 1952 graduate of Union Township School, Johnson County where he played on the basketball team and as a freshman player of the 1949 team that won the county tourney and the 1952 team that won the county sectional and went on to the regionals. He enjoyed sports and spending time with his family and especially his children and grandchildren. He retired from Arvin’s Automotive in Franklin, IN in 1996 after over 30 years of service. Survivors include his children Donna J. Muller (Thomas) of Indianapolis, IN, Douglas W. Hommel of Franklin, IN, and Ralph Edward Hommel (Doris) of Franklin, IN; eight grandchildren Luke Muller (Caitlin) of Indianapolis, IN, Jason Stone of Oregon, Kenneth R. Hommel of Indianapolis, IN, Autumn Smith (Josh) of Franklin, IN, Gregory Hommel of Franklin, IN, Heather Hommel of Franklin, IN, Amanda Lovins (Eric) of Franklin, IN, and Matthew Hommel of Franklin, IN; three great-grandchildren Eli Lovins, Trinity Smith and Conrad Muller; siblings Frank R. Hommel (Betty) of Greenwood, IN, Joan M. Funk (Don) of Brazil, IN, Sandy S. Watson (Floyd) of Trafalgar, IN, Steve A. Hommel of Franklin, IN, Joe D. Hommel (Judy) of Franklin, IN, Mike D. Hommel of Franklin, IN, Janet D. Olivo (John) of Bargersville, IN, and Tim K. Hommel of Franklin, IN; and many nieces, nephews, great-nieces and great-nephews. 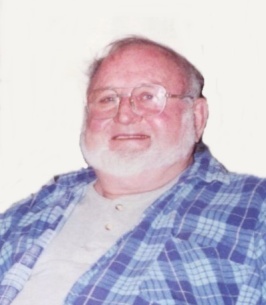 He was preceded in death by his parents; two sons Kenneth R. Hommel and Bryan E. Hommel; three grandchildren Chad Muller, Jerry Hommel, and an infant grandchild Hommel; and two sisters Shirley Neumann and Betty Hatfield. A service will be conducted on Monday, October 29, 2018 at 1PM at Swartz Family Community Mortuary and Memorial Center, 300 South U.S. 31 (Morton Street) in Franklin, IN, where friends may call from 11AM till service time at the mortuary. Burial will be in Forest Lawn Memory Gardens in Greenwood, IN. Memorial contributions may be made to Franklin Education Connection, P.O. Box 903, Franklin, IN, 46131, attention Union Township Elementary School. Online condolences may be sent to the family at www.swartzmortuary.com. Information at 317-738-0202. We encourage you to share any memorable photos or stories about Donald . All tributes placed on and purchased through this memorial website will remain on in perpetuity for future generations.